Sorry, Xbox Live profiles can't be downloaded at the moment. There's a temporary problem with the Xbox Live service. Your Xbox Live account has been temporarily blocked because the system detected suspicious activity. 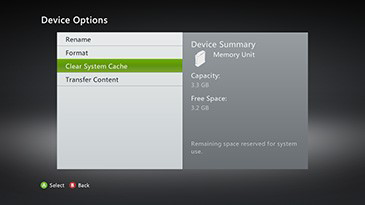 The profile stored on your Xbox 360 console is corrupt. Another profile has signed in. Disconnect your modem and router, if you have one. Wait for one minute and then plug it back in and turn it on. 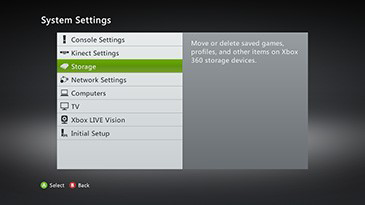 To do this, see How to configure wireless network settings on your Xbox 360 console. Would you like to contact Support regarding the "Error 8015190E occurs when you try to connect to Xbox Live on your Xbox 360" issue you were reading about or a different issue?